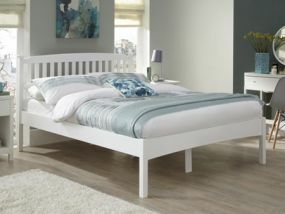 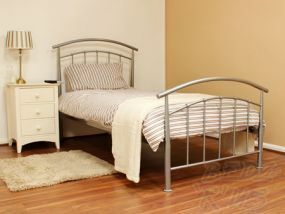 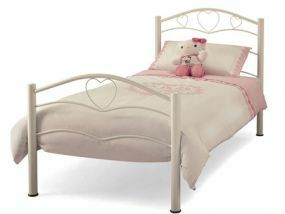 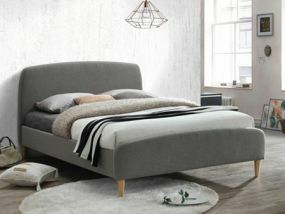 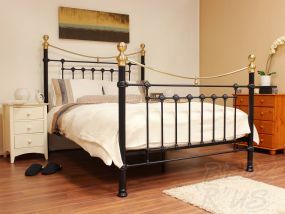 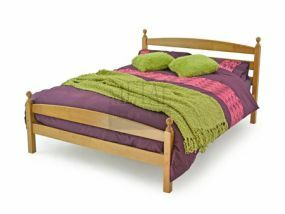 The bed is the most important feature of your bedroom, forming a central part of the entire look and feel of the space. 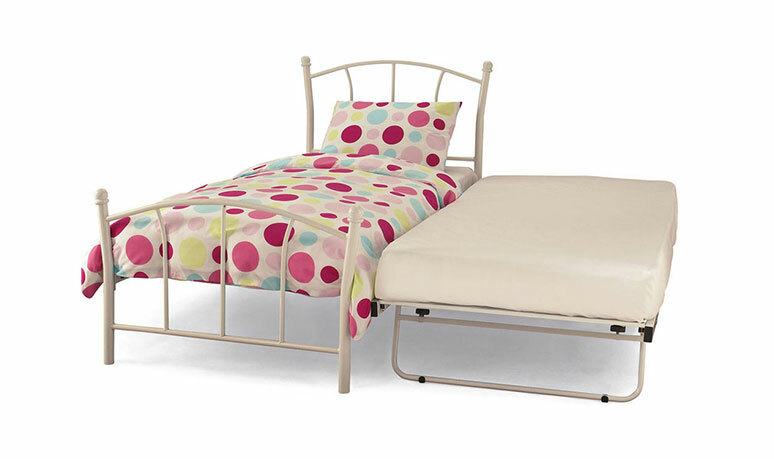 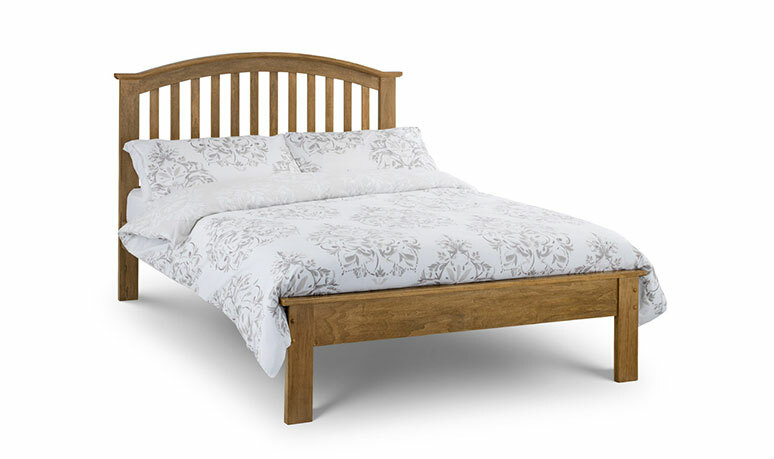 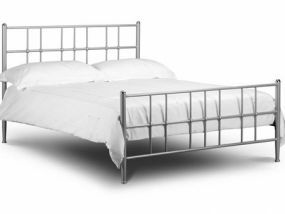 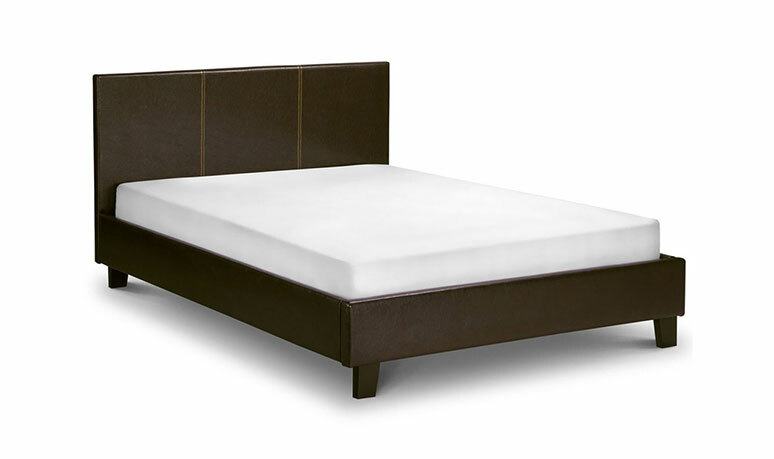 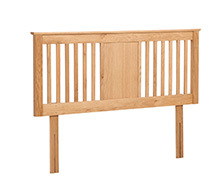 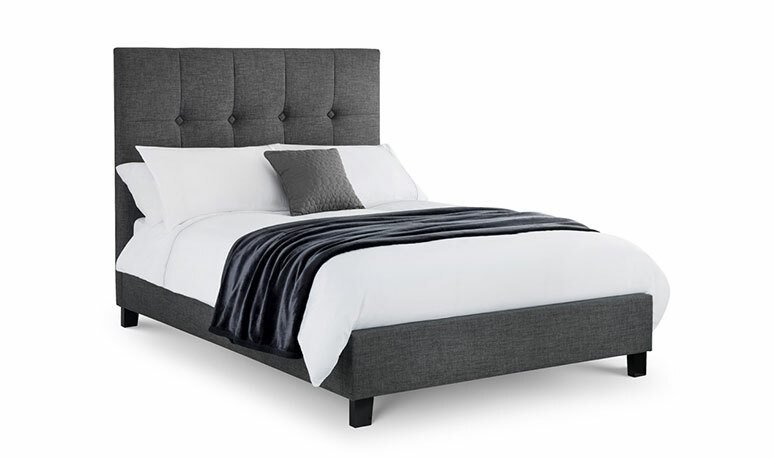 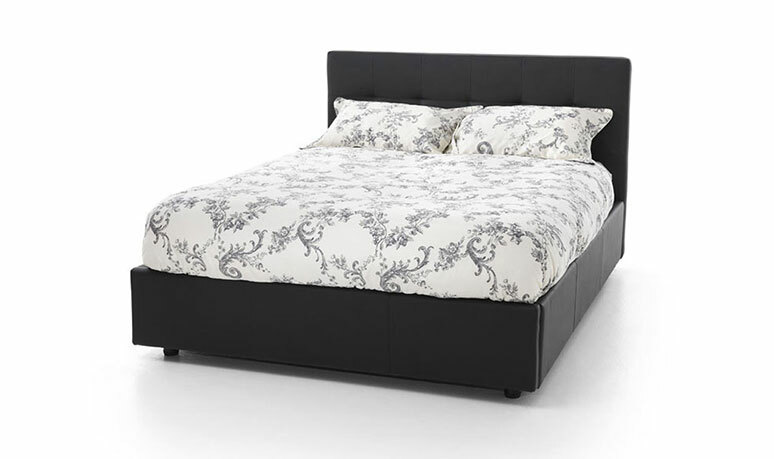 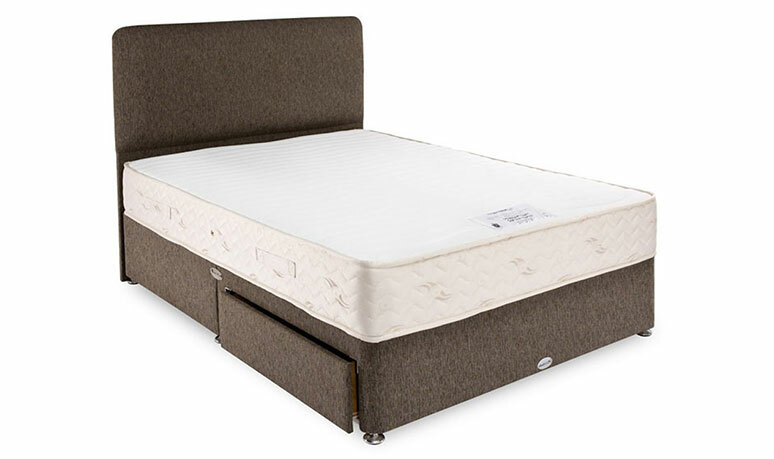 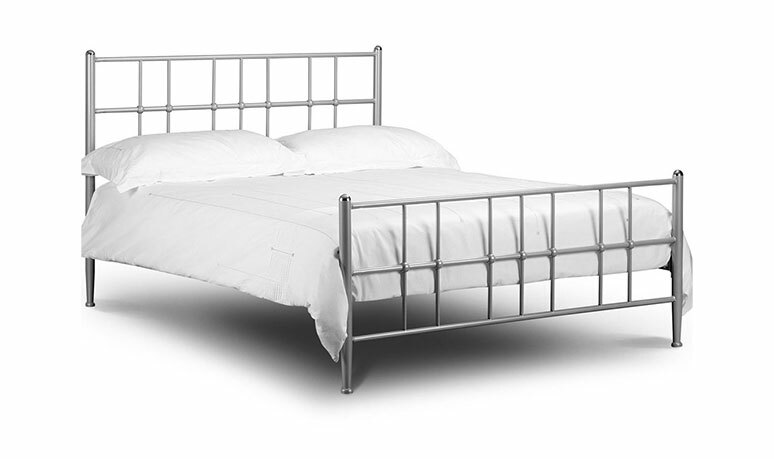 Here at BedzRus we stock a massive range of cheap beds, from small single to super king size, and offer FREE next day delivery on over 1250 of these popular products. 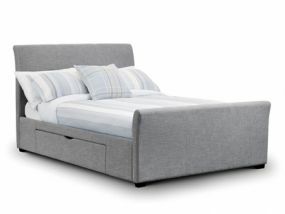 Ottoman beds and divan beds provide the benefit of additional storage space underneath, ideal for smaller bedrooms with little furniture. 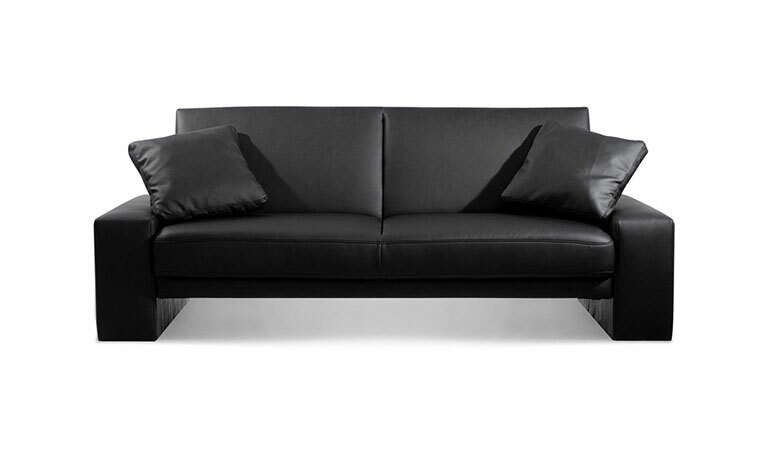 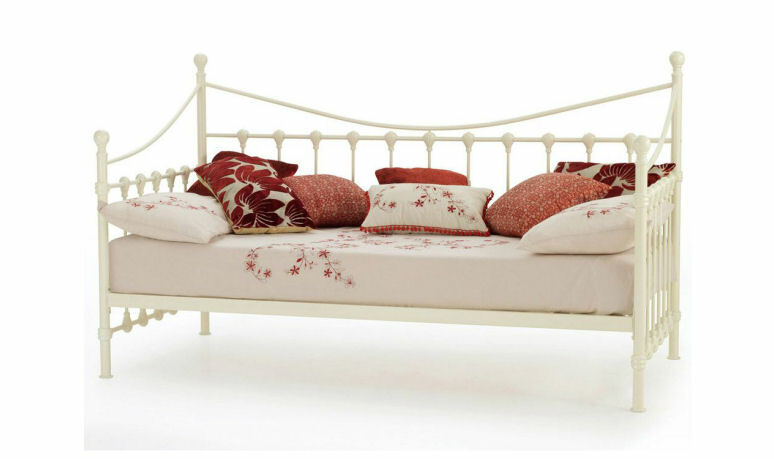 Or, if you’re looking for something different, we have a selection of sofa and guest beds which are perfect for furnishing a spare room.